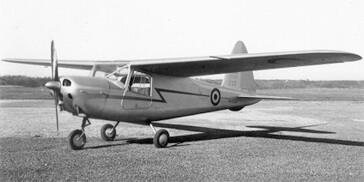 The Fokker S.11 first flew in 1947 as the first post-WW2 design produced by Fokker. 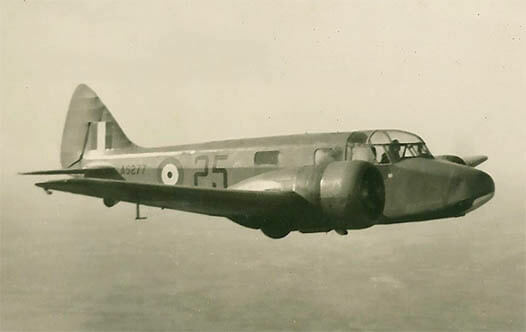 After some development the aircraft proved very successful and as well as service with the Dutch Air Force and Navy, the aircraft was purchased by several other air forces including Brazil, Paraguay, Israel and Bolivia. 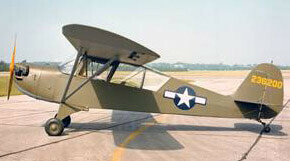 In addition 178 examples were produced under licence in Italy by Macchi under the designation M.416. 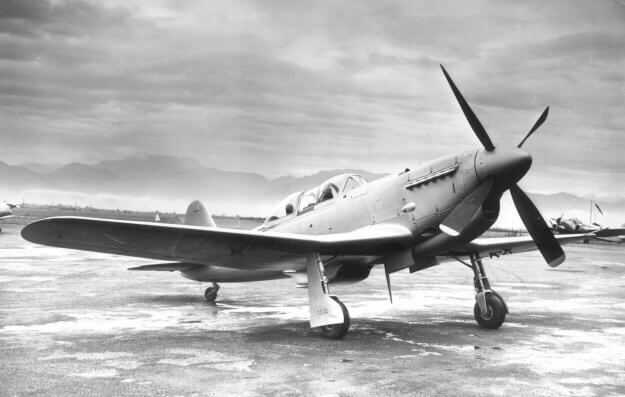 This title contains the Dutch Navy flight manuals (Handboek) in the Dutch language for the Fokker S.11 Instructor, plus the Italian Air Force Flight Manual (Manuale Pilotaggio) in the Italian language for the Macchi M.416. The files have been scanned from the original documents and retain any colour pages. Dutch Navy pilot’s handbook (titled Handboek) for the Fokker S.11 Instructor (in the Dutch language) dated August 1969 with approx. 29 pages. 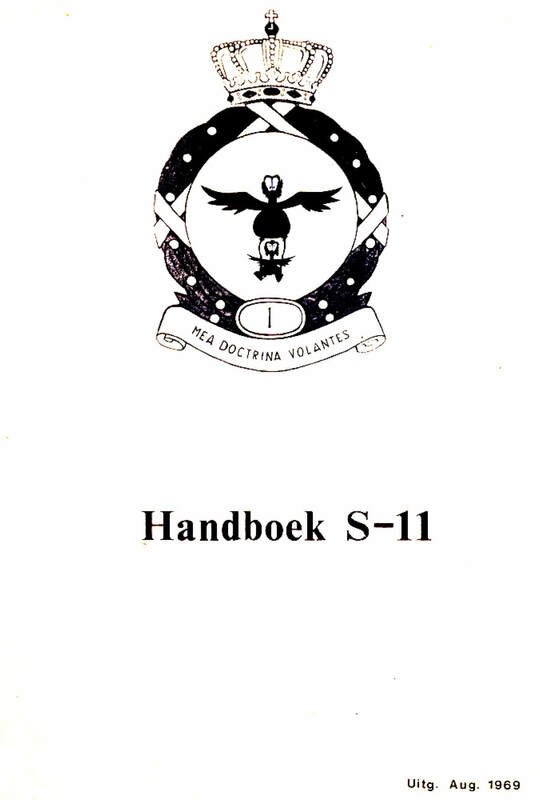 Dutch Navy instructor’s handbook (titled Instructie Handboek) for the Fokker S.11 Instructor (in the Dutch language) undated with approx. 73 pages. Manufacturer’s technical sales brochure on the Fokker S.11 Instructor (in the English and French languages), undated with approx. 12 pages. 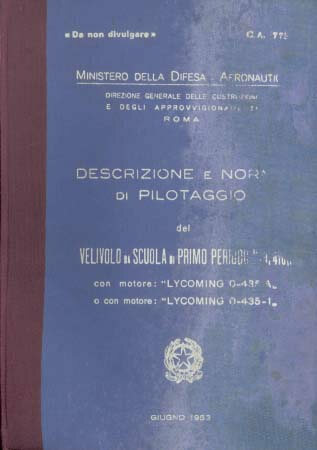 Italian Air Force flight manual (titled Descrizione e Norme di Pilotaggio) for the Macchi M.416 (in the Italian language), document CA.773 dated 1953 with approx. 64 pages.